We took the whole family to the snow for the first time a few years back. Under the circumstances it seemed that the best option for kitting the family out would be to hire everything. What we didn’t factor in to this decision was the sameness of the hire clothing. So skip ahead to day two on the snow and master ten-year-old has decided to leave his ski class because he’s bored. The conversation that ensued with the resort staff went something like this. Me: My ten-year old son is missing. Him: Ok, we’ll send out a patrol to look for him. What’s he wearing? Me, frantically: Black parka and navy ski pants like every other kid on the mountain! So when it came time to invest in some ski gear for our now teenage kids we knew beyond any doubt that we would get the brightest, most distinctive clothing we could lay our hands on. 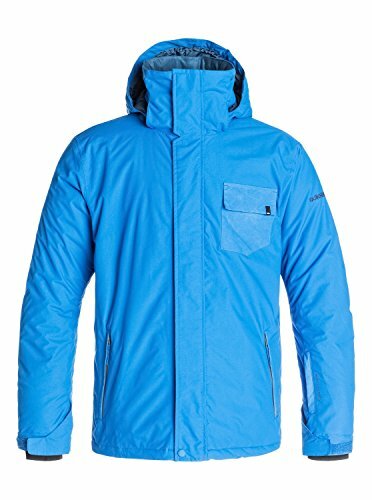 Shopping for a great Snowboard Jacket for Men can really be fun as, if there is anywhere that men like to break out and express their personality it’s on the slopes. Choose from trusted brands in a range of styles, colours and designs. This is an article of functional clothing that really allows the wearer to express themselves. Epilog: About an hour later Master 10 arrived back at the main resort centre on the back of a snow-mobile looking as though he’d just had the time of his life! 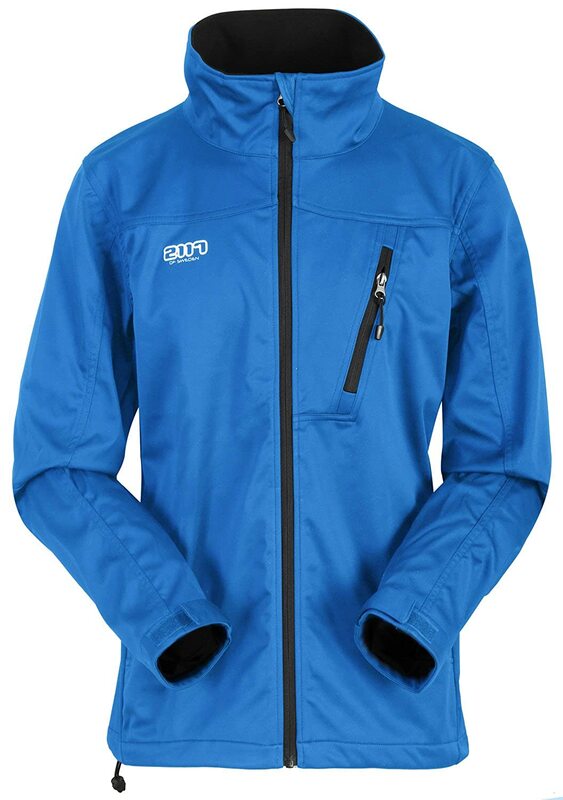 This jacket has some great features for both practicality, function and comfort. The waist gaiter helps to keep the jacket in position through active range of movement, while the zip underarm vents allow for ventilation when things get warm. 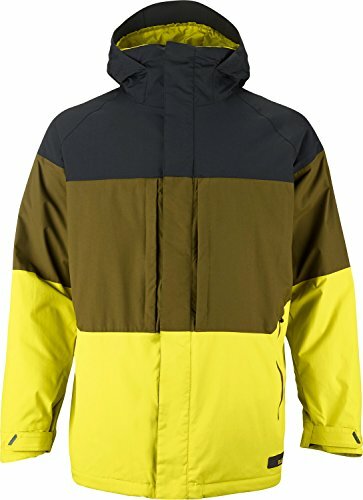 The jacket is available in a range of colourways and sizes. 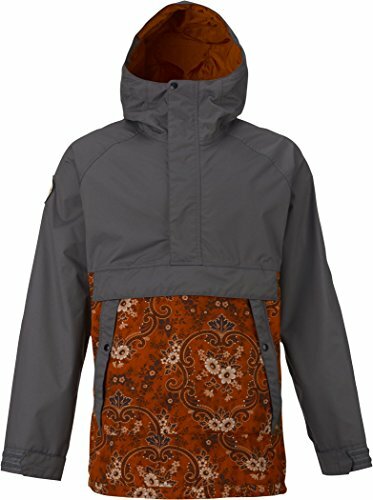 The neff Men’s Softshell Snowboard jacket is a 100% polyester waterproof-breathable jacket with stretch soft-shell fabric and breathable lining. Beautiful hard wearing, hand washable fabric and a slightly longer cut give this street-worthy, jacket a refined look while the zippered underarm vents allow for extra airflow when conditions are warmer. Velcro adjustable wristbands to help keep out the wet and internal pocket great for holding your audio device. These snowbard jackets for men are all quality items made to provide warmth and protection but not weigh you down. They have been chosen for their features as well as customer ratings.